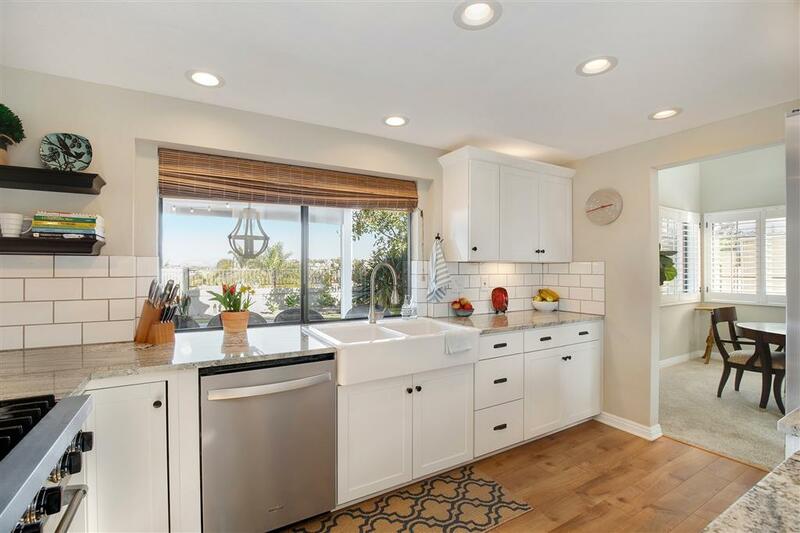 3456 Corvallis St, Carlsbad, CA 92010 (#190007634) :: Neuman & Neuman Real Estate Inc.
Gorgeous 4bed/3bath home that features custom upgrades throughout! The details and character of this home are a must-see from the farmhouse sink, shiplap and subway tiles to the dutch door. 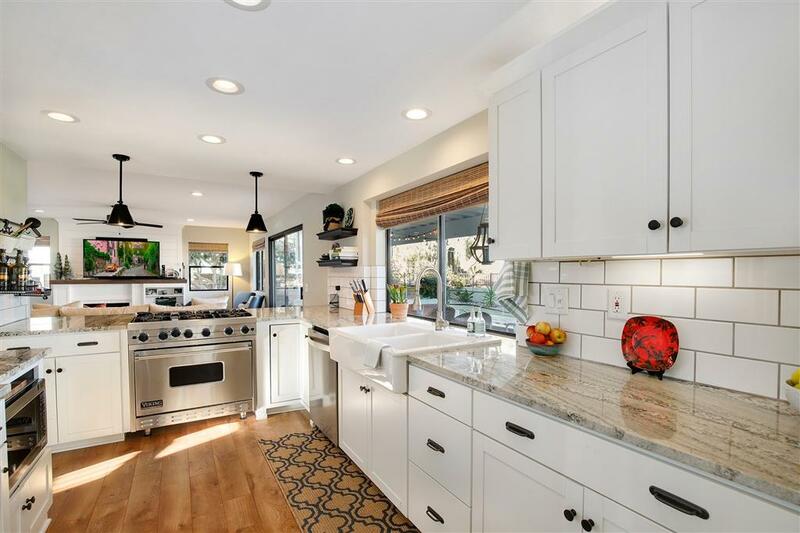 The bright and open kitchen boasts a 6-burner Viking range and stainless steel appliance package. 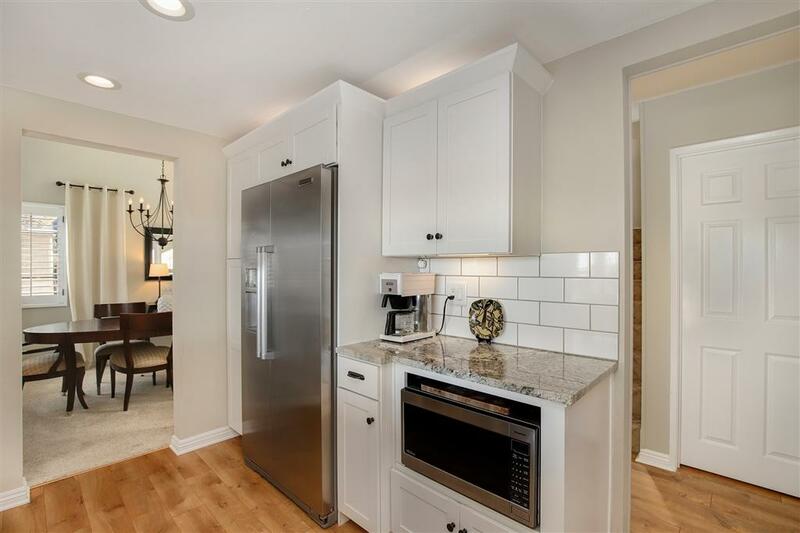 Located at the top of the hill, it's privately situated to enjoy outdoor living and dining with unobstructed views of the mountains and city lights at night from both the backyard and huge deck off the second floor. In addition to the 4 spacious bedrooms, there's a 1st-floor in-law suite with separate entry and its own kitchen, bathroom, and patio. 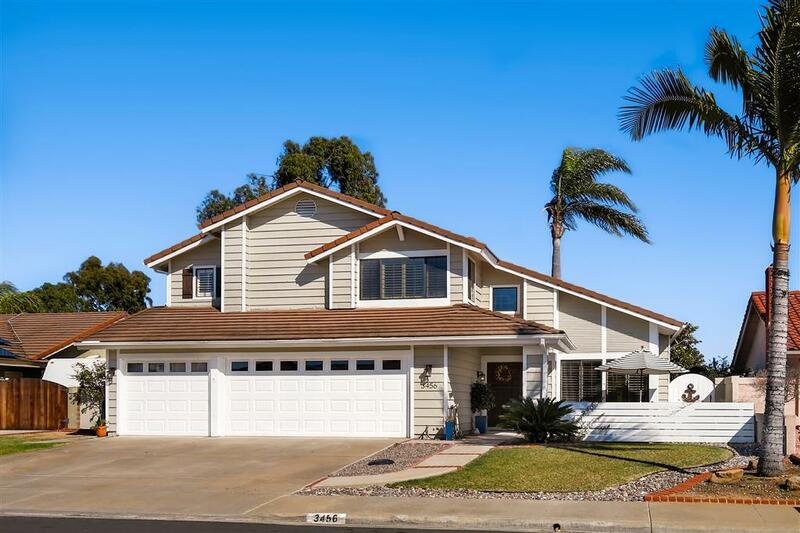 This home is near to Carlsbad schools and the Shoppes of Carlsbad. 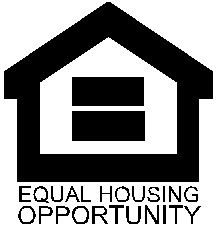 Don't miss out on this special opportunity!